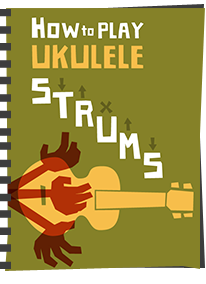 Should I Worry About Ukulele Humidity? 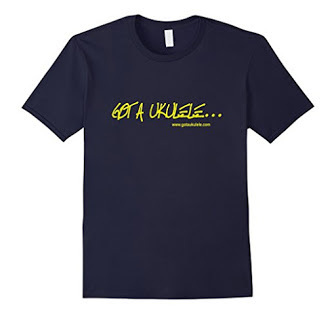 OK, something that kind of gets my goat this one, and in danger of descending into a famous Got A Ukulele rant... Do you need to worry about ukulele humidity? Why only a potential rant Baz? Well, I realise that we live on a BIG planet and for many people, humidity is indeed a BIG problem with solid wood instruments. I suppose what started to get the hackles up with me was when I see people in the UK ( a temperate climate) worrying about humidity and, worse, still, spending money on gadgets to solve a problem that some bright spark convinced them was real. Not only can in many cases such gadgets be unnecessary, but they can cause as much damage the other way. But why does this matter? Well - wood is a natural material and changes in temperature and relative humidity can affect how the wood behaves - mostly in terms of expansion and contraction of that wood. 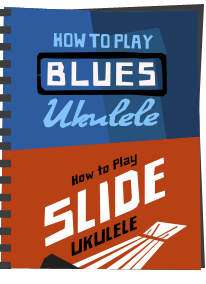 You see a wooden ukulele absorbs and releases moisture and, being a very technically built thing, that absorption and expansion can affect various parts of the build that matter. In the simplest cases, it will throw tuning out, but in the worst cases it can BREAK an instrument. But here is the important thing. Most people bang on about the perils of low humidity - but high humidity can also be a problem! Before we get into the details, first of all a couple of circumstances in which you probably don't need to read on with..
1. Laminate instruments - generally speaking, high or low humidity is not going to damage these instruments. Sure, I say 'generally' but by that I mean, 'so long as you don't leave them out in the Nevada sunshine or under the dripping leaves of an Amazonian rainforest'. Pretty much all other normal circumstance - you will be fine and don't need to buy a humidifier device. In fact, if you are prone to leaving your instrument in the Nevada sun or in a rainforest, you have bigger issues to deal with... Humidity mainly affects solid wood instruments.. (and no, all plastic instruments are not affected either...). Saying all of that, humidity, both high and low CAN affect strings and throw them out of tuning or intonation temporarily. 2. If you live in a temperate environment with a natural humidity in the 40-55 range. No need to worry so long as you keep them stored carefully (more on that later). Bear in mind that includes HUGE swathes of planet Earth and most of Europe. I've owned solid wood guitars and ukuleles for over 30 years and have NEVER bought a humidifying device. Guess what? Never had a problem. But then I have treated them carefully.. PLUS I live in a very temperate zone. So, for many people these devices are just not required, yet shops and would be 'experts' will instil fear and worry into players which lead to one, and one thing only - spending money you don't need to spend on more 'stuff'. Yet, it must be said, many people DO live in areas of genuine low humidity. What can happen to a solid wood instrument if it is kept in such a place for a long time with no care? - Splits in the top of (or anywhere) on the body. So for those people at risk, devices are available to put moisture back into an instrument. They are basically sponges, foams or gels that hold water and release it slowly over time, sitting in the case or in the sound hole (when in the case). Kind of like cigar aficionados use to keep their smokes in tip top condition. If you live in an area of low humidity I would naturally recommend them. But that is not really why I am writing this. You see, there are some other things you should bear in mind. 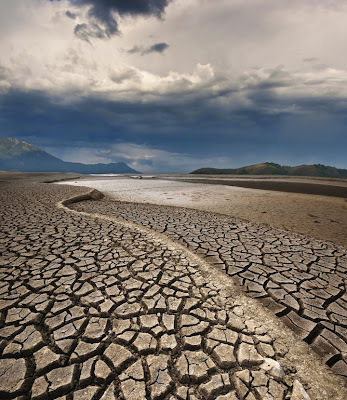 In fact - the same sort of damage as for a dry environment, but without the cracking - but damage all the same, and damage that can be just as irreparable. And it is much harder to revive an instrument that has taken on too much moisture! If you do any of those, no matter what steps you have taken to protect against humidity issues, you are likely to destroy or at least damage an instrument if you then move it to an extreme the other way. 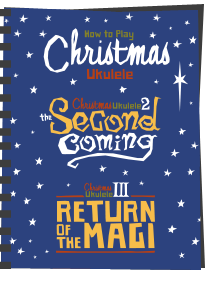 The classic error is leaving a uke in the boot of a cold car then carrying it into a warm house or venue. CRACK! - If you think you have a humidity problem - buy a humidity reader and test it before doing anything else. They are cheap to buy. 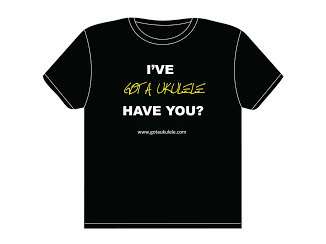 Don't assume you have a problem just because 'Bob the ukulele expert' tells you that you do. Don't humidify an instrument for the sake of it! - If you DO live in an area of low humidity - get a humidifier device. But DONT be tempted to if you don't. from what i understand what really does a wood instrument in is fast changes in temperature and humidity. Leaving in a case will definitely help with sudden swings. Those of us who live in arid and desert climates, especially higher elevations are the ones who need to watch out. I would think that your local guitar/ukulele repair shop might be able to tell you a bit about how local conditions are. Just make sure they aren't trying to sell you something. Around here (colorado) I've seen more than a few with splits behind the bridge at places that do repairs. Best thing to do is keep it out of sun and away from extremes and in a case. Then buy a humidity gauge for the house and measure it over a few days. If it reads in the 40-60 range or so - do nothing. Humidifying at that range is not needed. Yes sudden swings can be fatal, but equally long term storage at low humidity can damage them too. I'm from Sweden. 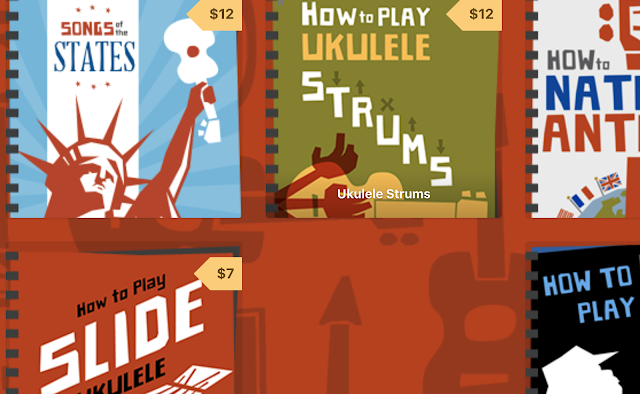 I thinking about buying a second hand Ko'olau ukulele from Thailand. The humidity in Thailand is much more than in Sweden, especially during winter time. Will that cause any problems for the instrument going from a high humidity region to a low humidity region? 3. Keep away from heaters, sunlight, air conditioning - anything that generates an extreme either way. The humidity gets pretty low in the winter here in Michigan. Still, I'd never had a problem before this year, my zebrawood uke cracked! It was repairable, but I started humidifying my nicer ukes after that. Probably just during the worst of Michigan's cold weather. The repair fella theorized the wood they used wasn't cured completely. Damn it, Baz! Will you never leave off being reasonable and correct? How will charlatans ever peddlle their useless crap with you around? Spot on. Don't spend money or take unnecessary (potentially harmful) measures to "solve" non-existent problems. So many instruments these days use woods for there aesthetic appearance rather that there suitability as a tone wood or structural wood in ukuleles. Some of these exotic woods do split more easily than say Mahogany or Koa. As a wood turner I love to use spalted woods, but spalting is the effect of a fungus that is the first stage of the wood rotting, it therefore has weak areas. looks wonderful, but suitable as a tone wood, I wonder. Hi Barry, thanks for writing this piece. My concern is that while I too live in a temperate environment here in Portland, Oregon, the old house itself is very drafty, and I have to use a room dehumidifier during the rainy months (this year has been particularly soggy). This equates to quite frequent humidity fluctuations inside the house. 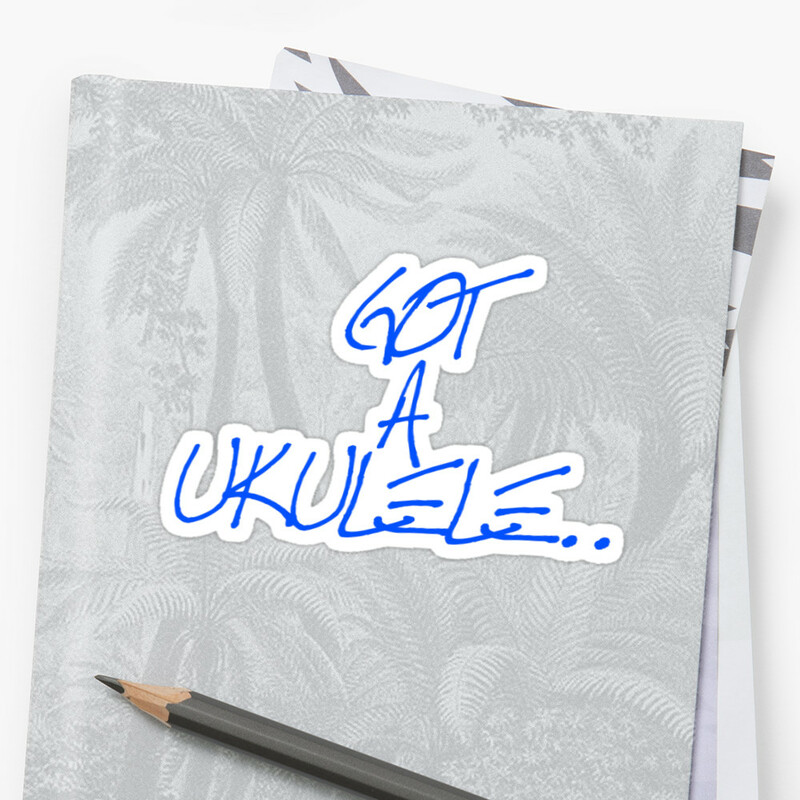 Because of this, so far I have mainly purchased laminate ukuleles, and keep them in their hard cases when not being played. (I also have a couple plastic ukes and cigar box ukes as well.) Although I would like a nice solid wood ukulele, I am not sure how well they would hold up here so have refrained from getting one. Am I being overly cautious? It's hard to say Joneo but you are absolutely right - stability away from fluctuations is incredibly important. But bear in mind that a lot of very high end instruments are played and even made in both some very humid and very arid parts of the world - it's all about the storage. Just checked some history for Maidstone in Kent and relative humidity goes from about 60% in June to 85% in December. Is this the same humidity scale you mention in your article, and as it's way above the 40/55 should I be worrying? That is high, and the same scale. But I wouldn't rely on weather station recordings - I very much doubt it gets that humid inside your own house - and that's the thing to check. The only way to be sure is buy a hygrometer (not expensive) and record the humidty in the room you mainly store your instruments. Either way, if you are getting up that high there is no way you need to humidfy your instrument! Hi Barry, might just do that. I've got a friend who keeps one of those little silica gel pouches inside his ukulele cases. Do you think that this a good idea or not? So what should somebody do if they live in a place with higher humidity? I just bought a koaloha ksm-03 from mims who is in Virginia and had it delivered to me in south western Australia where the humidity is around 60 to 70 percent all year round? 'Possibly' consider a de humidifier unit for room Ukes are stored in. But it's about of a balancing act to not go too low!